Home / Blog / Totem Acoustics is here!! 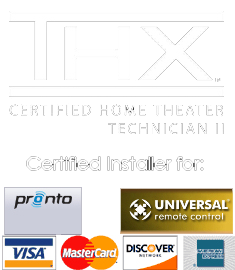 We at Theater Design Northwest are stoked to announce that we have just been approved as a dealer for Totem Acoustics, one of the greatest names in speaker design. What led us to this company was their no compromise, innovative design philosphy spanning a whole line of excellent products and the high performance/price value that they offer. Their designs deliver a musical, emotionally-engaging level of performance and accuracy that is just fun. 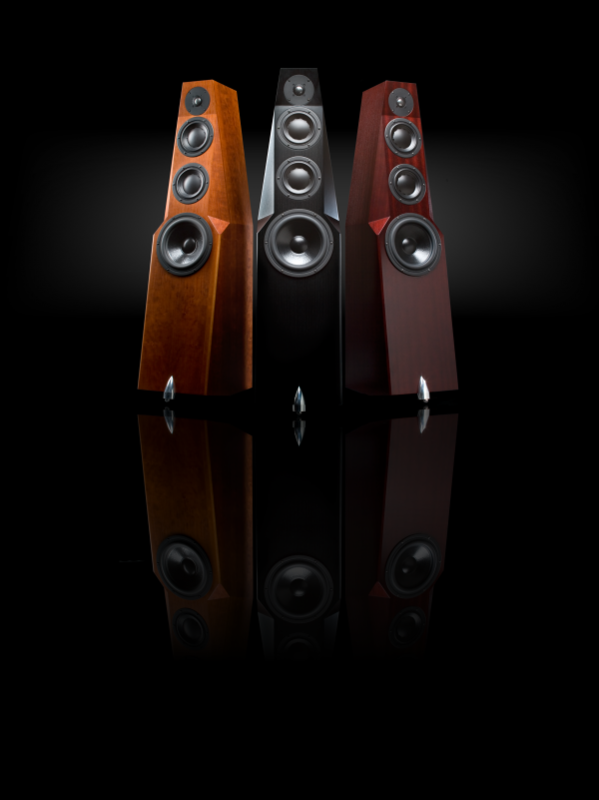 Totem speakers are designed and built in Montreal by skilled Canadian audio craftsmen. 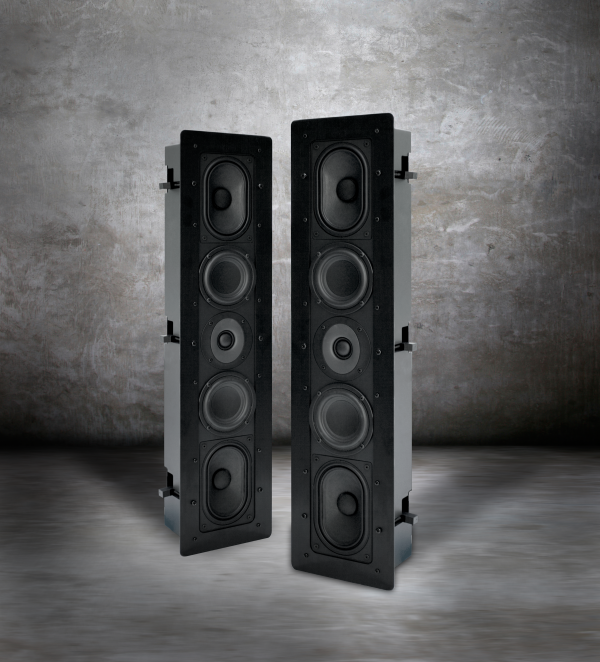 Totem designs include high end in wall designs for stellar sound quality with a zero footprint.